Do you have excess packaging? We buy surplus! At McKernan Packaging Clearing House, we can help you make smarter business decisions when it comes to your surplus packaging. If you're like most companies, no matter how well you plan your purchasing and production cycles, inevitably you end up with unneeded inventory. Let McKernan help you recoup some of your initial investment. For nearly 60 years, McKernan Packaging Clearing House has helped companies like yours free up valuable warehouse space. You don't have to get buried in excess packaging any more. It doesn't happen intentionally or often, but when it does, a quick and easy call to McKernan Packaging can be the solution you didn't know you had. We'll evaluate your surplus and have an offer back to you by the next business day. 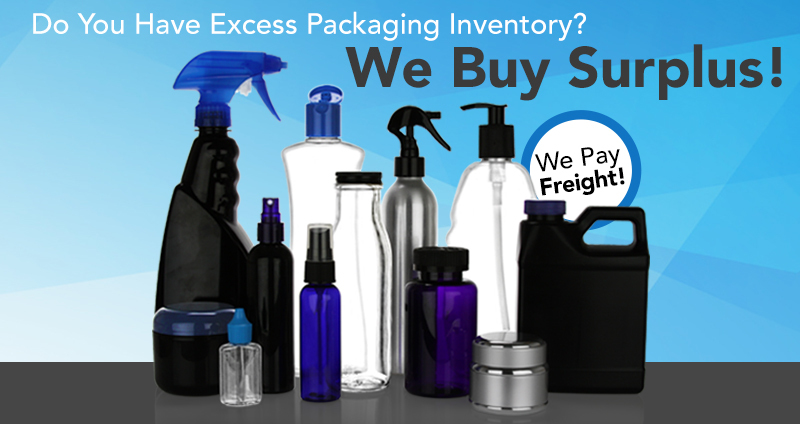 For more information about our surplus program visit www.webuypackaging.com.